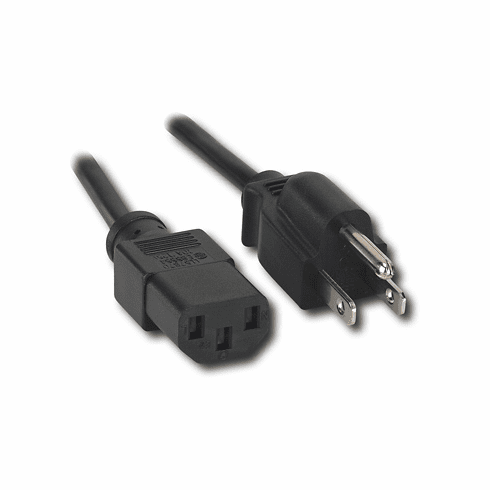 If the power cord for your TV, computer, monitor or printer is starting to show signs of wear and tear, replace it with this AC cable that plugs directly into a 120V wall socket. Works with most brands. .